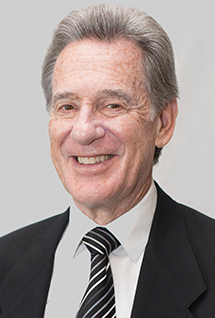 Dr. Shiffman graduated from Wayne State University with a degree in the biological sciences in 1970. He then attended the University of Michigan Dental School, receiving his dental degree in 1974. He has practiced general dentistry in the Detroit Metropolitan area for 43 years and has advanced training in treating patients with sleep apnea through oral appliance therapy. The joys of Dr. Shiffman’s life are his wife, children, and four grandchildren. He enjoys sports and hobbies, which include playing golf and working out at his local sports club. His greatest pleasure is taking care of his patients, many of whom have been coming to see him since 1974.